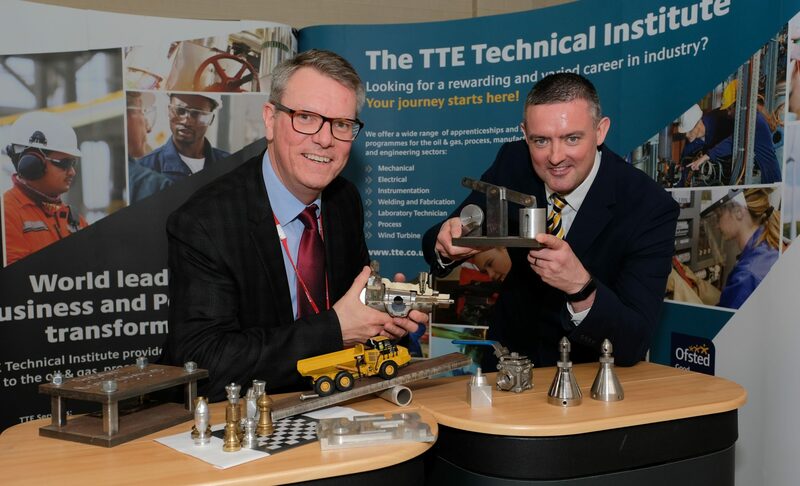 With the drive for competency, efficiency and safety at the heart of keeping Teesside industry competitive in UK and international markets, TTE works closely with companies to support the continual upskilling of their workforces. 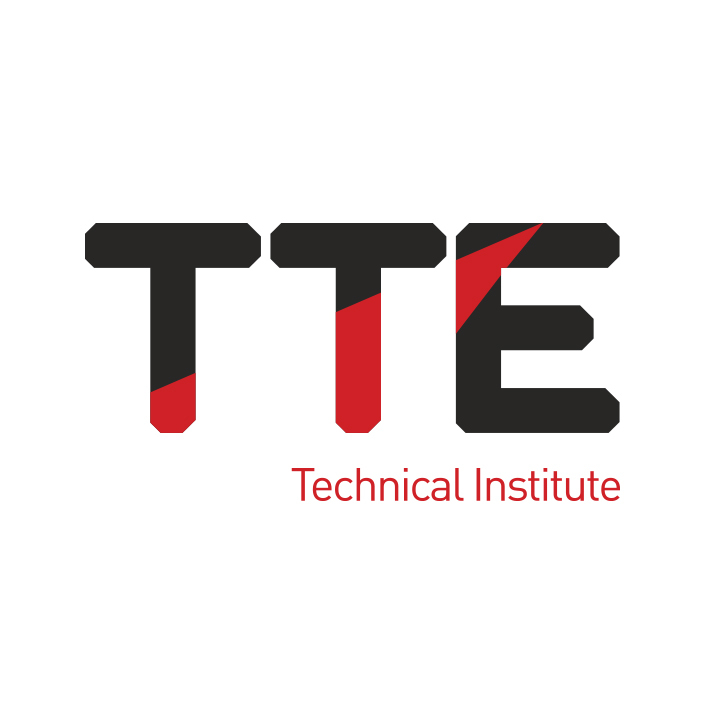 Through its extensive Short Course programme, TTE provides a comprehensive range of specialist technical training to support upskilling and reskilling, as well as providing refresher programmes to help maintain the competency levels of technicians and engineers. “Our courses are designed to meet recommended industry standards and enhance both individual and company workplace performance,” said Steve Grant, Managing Director of The TTE Technical Training Group. In addition to delivery at TTE’s training centre in Middlesbrough, the majority of the courses can also be provided on-site at company premises by its training staff that have a wealth of experience in their chosen field of expertise. 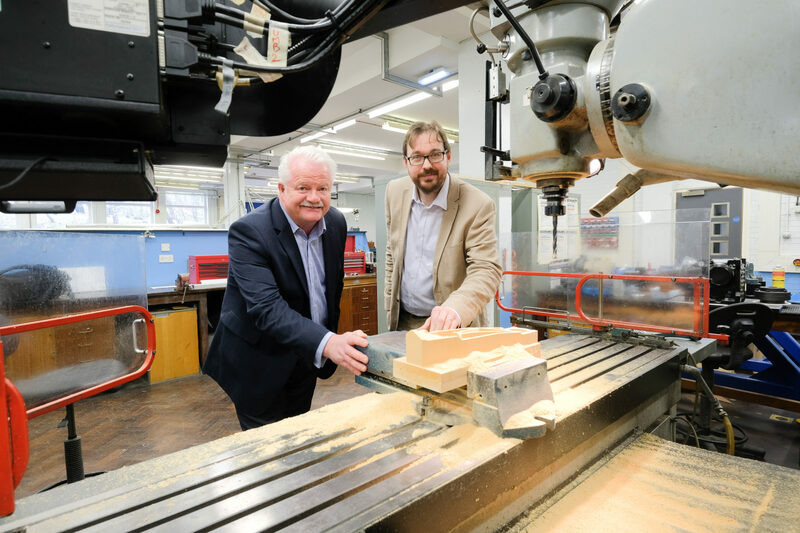 “Whatever size of company, the importance of continually developing the skills of the workforce has to be an absolute priority,” said Steve. 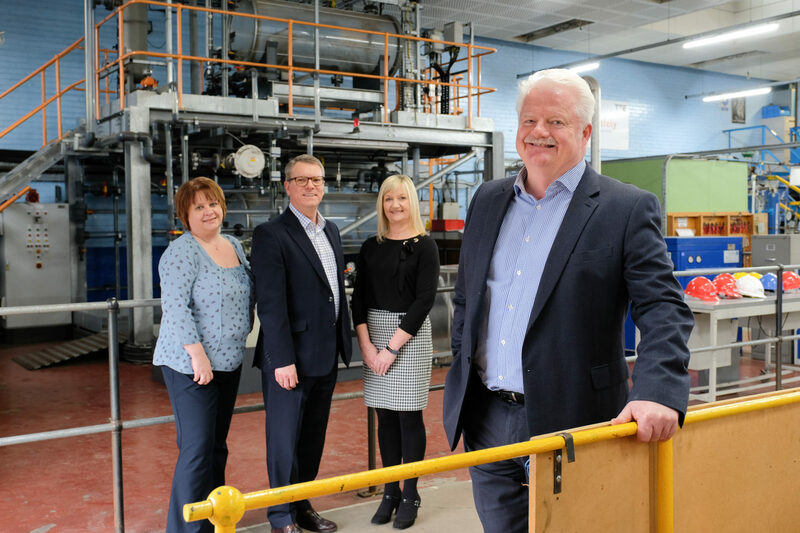 TTE has supported the skills development of workforces at companies including Lucite International, Huntsman, Sabic, Sembcorp and GlaxoSmithKline as well as a number of SMEs. Among TTE’s investment in its facilities to meet the requirements of industry is its CompEx training bays, which support the training of technicians in this safety-critical area. With a suite of CompEx courses planned for the autumn, TTE provides a selection of focused programmes to support those operating in the on and offshore oil & gas sectors and chemical industries. The CompEx scheme is recognised as the global solution for validating core competencies of individuals operating in explosive atmospheres, which can occur in diverse locations from offshore oil installations and petrochemical plants to flourmills and MDF pre-production areas.